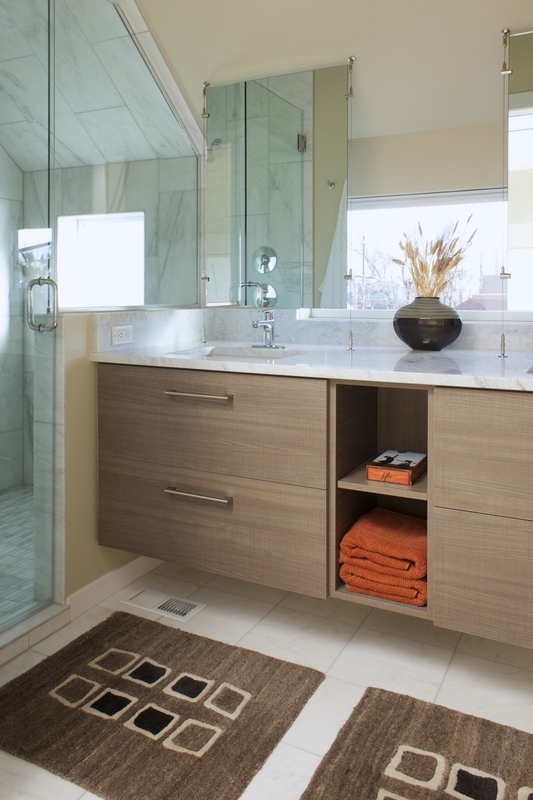 At kabi bathrooms are never an after thought. 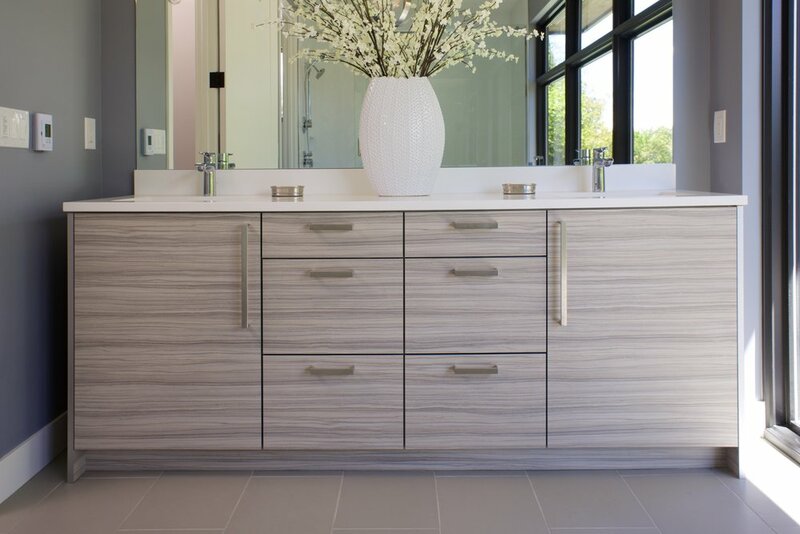 The same colors and patterns of laminates that make out kitchen cabinets unique and beautiful are available to bring a touch pf elegance and style to your bathroom designs. 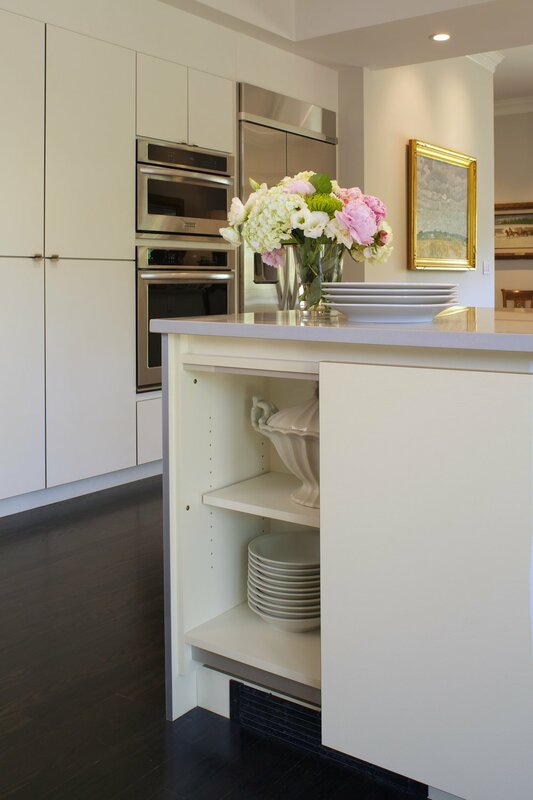 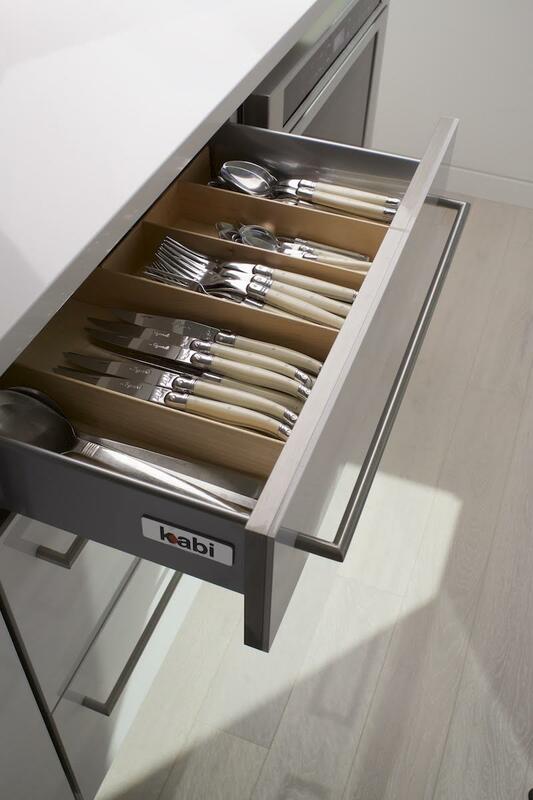 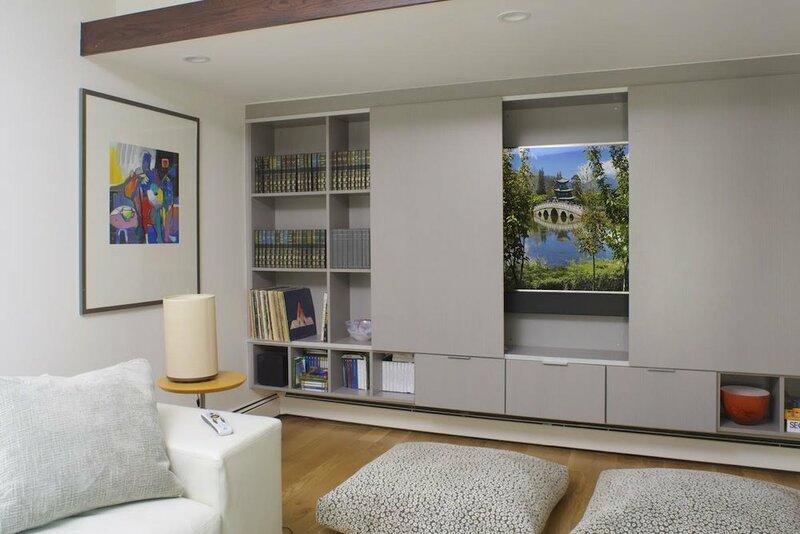 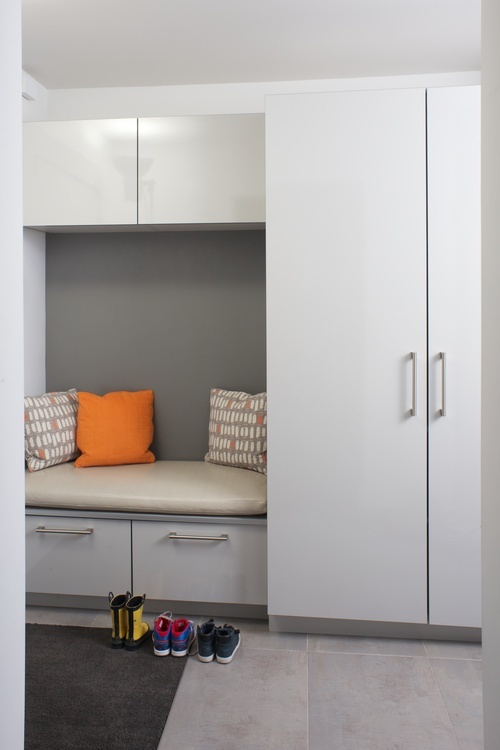 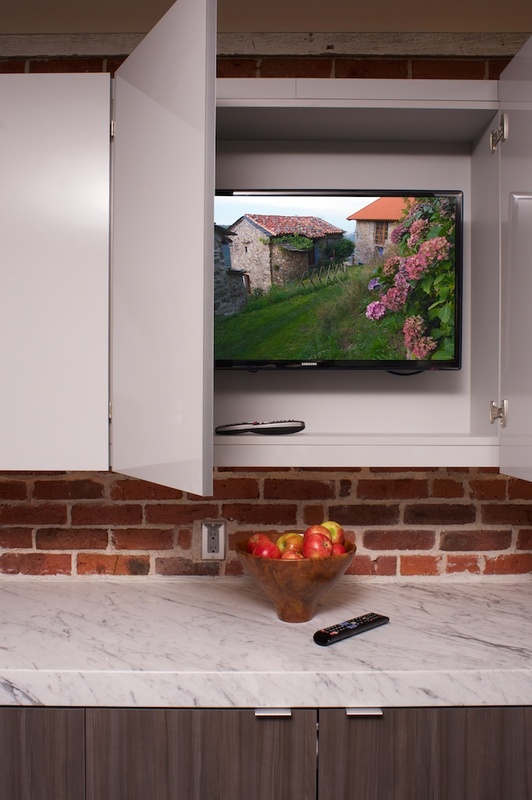 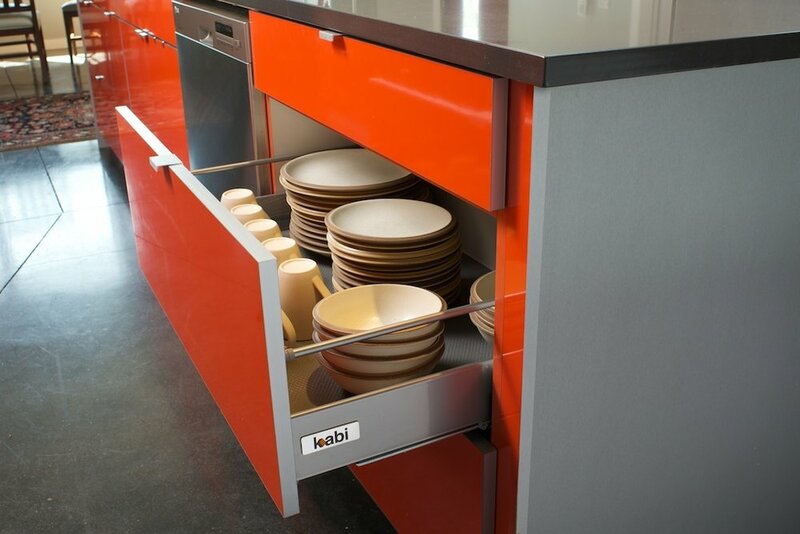 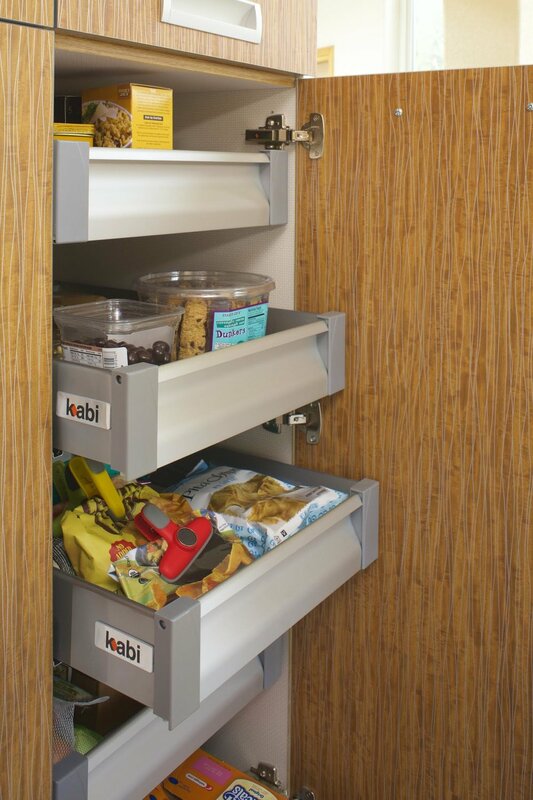 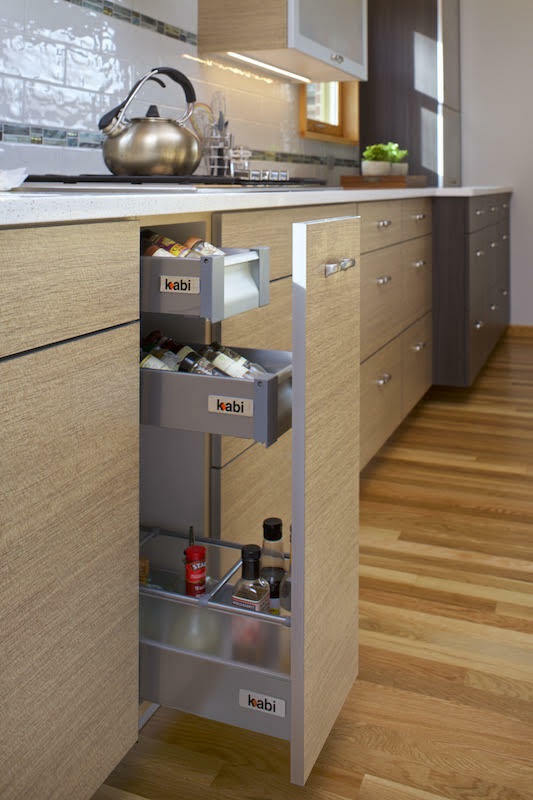 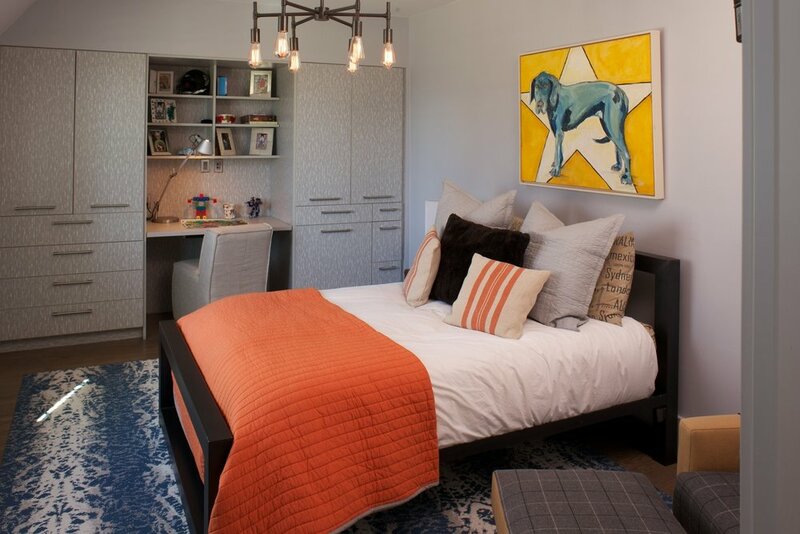 Beyond kitchens and baths, think of kabi for all of your cabinet needs from entertainment centers and bedroom built ins to home offices and custom closet systems. 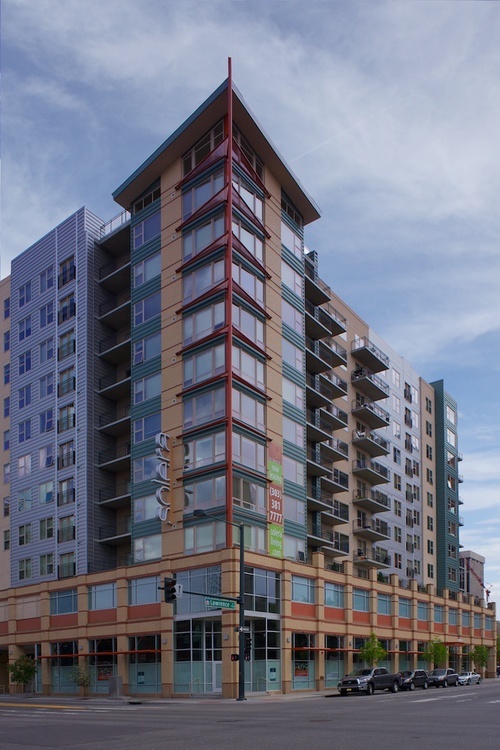 Kabi is proud to have worked with many of Denver’s top development teams on projects throughout the city. 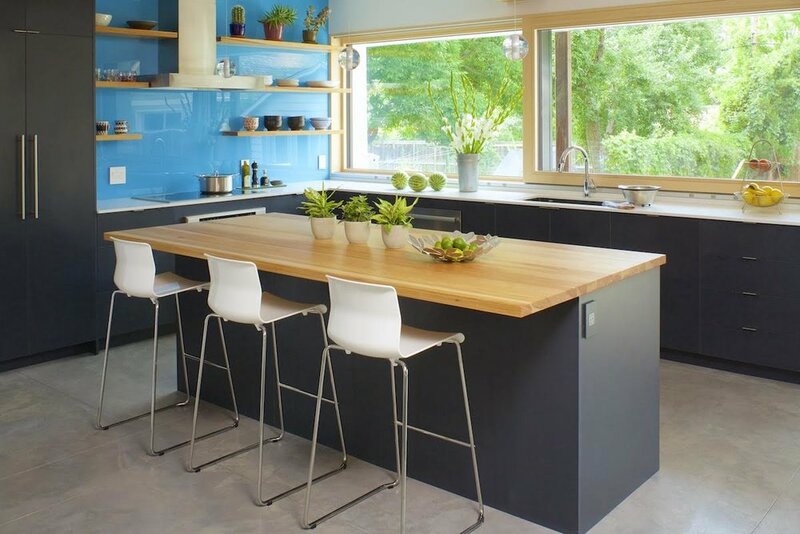 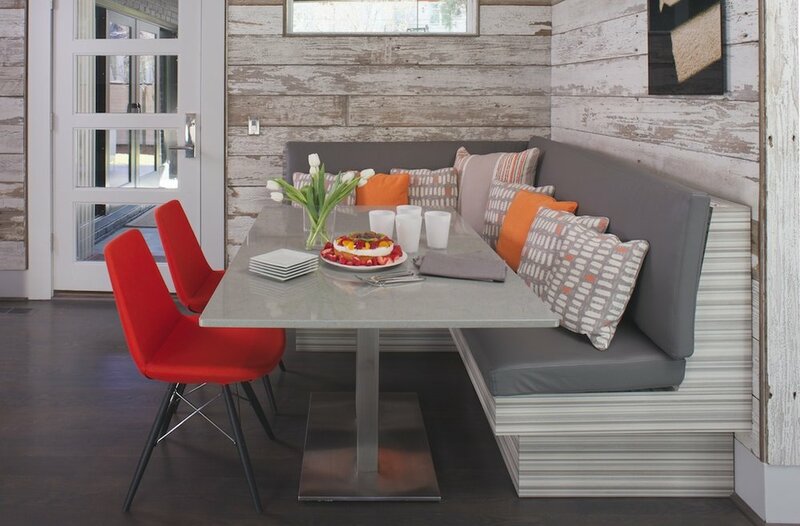 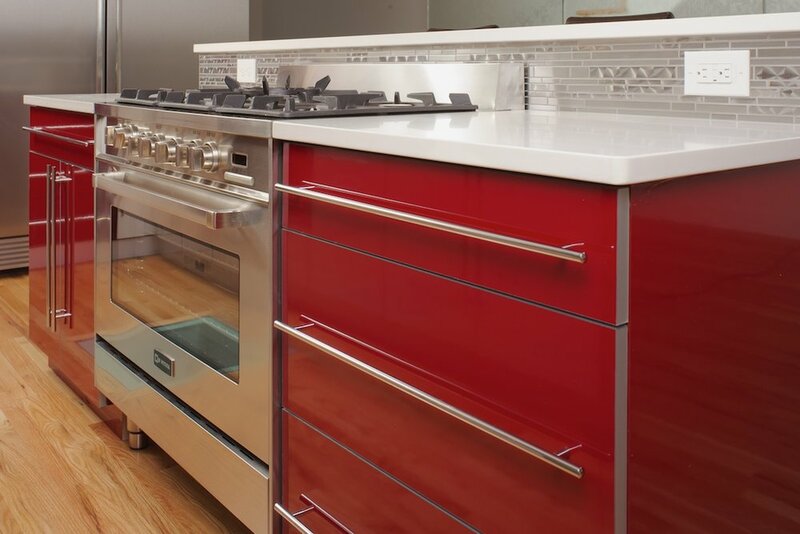 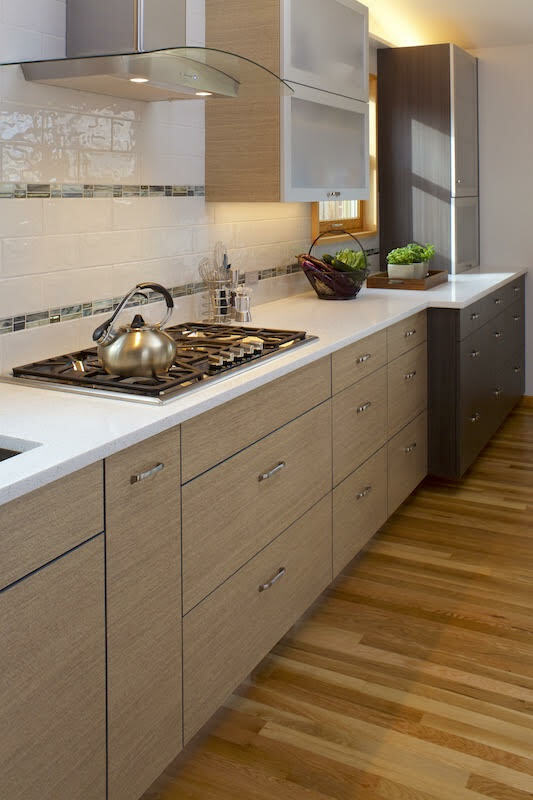 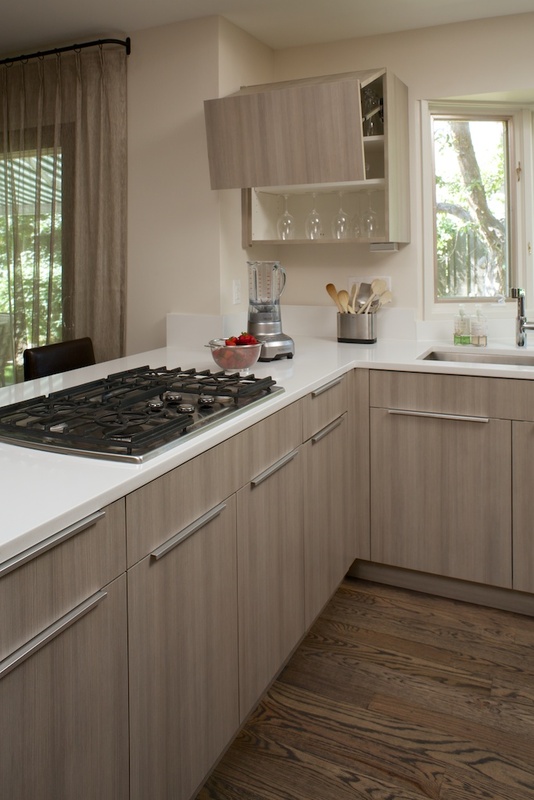 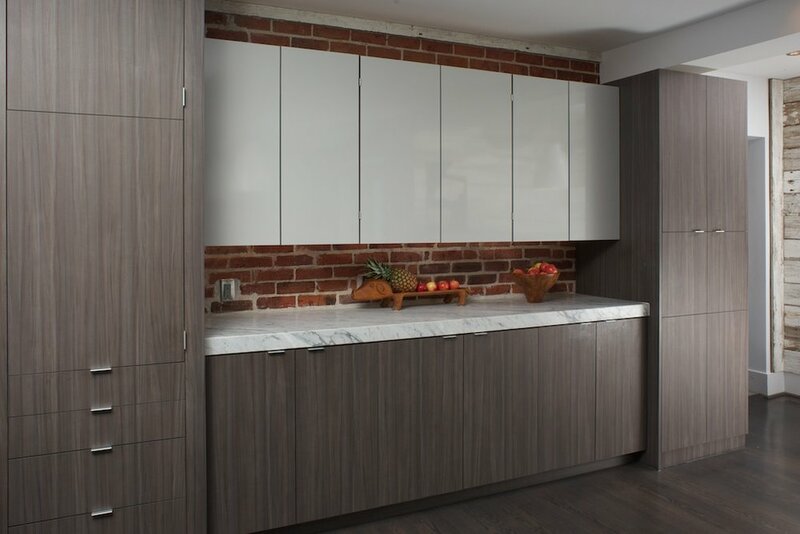 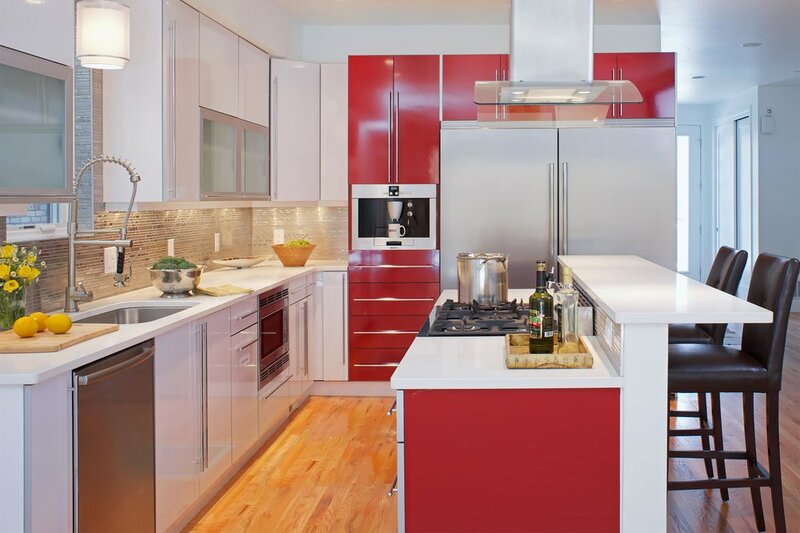 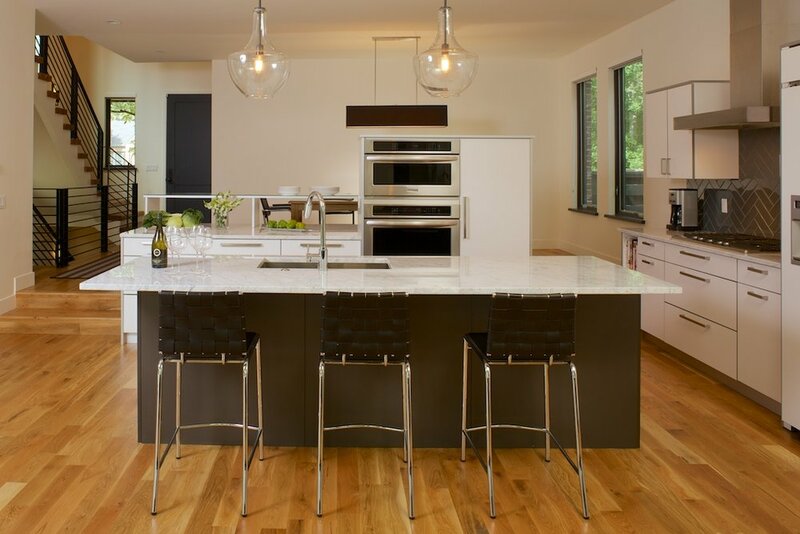 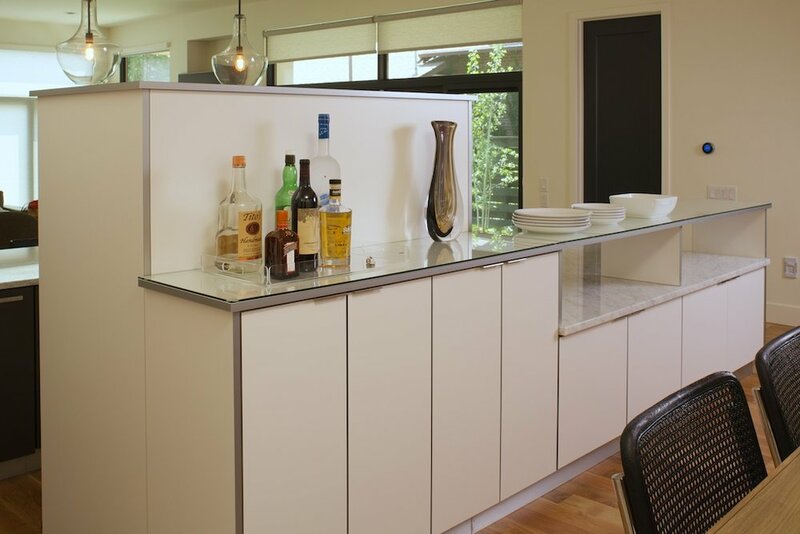 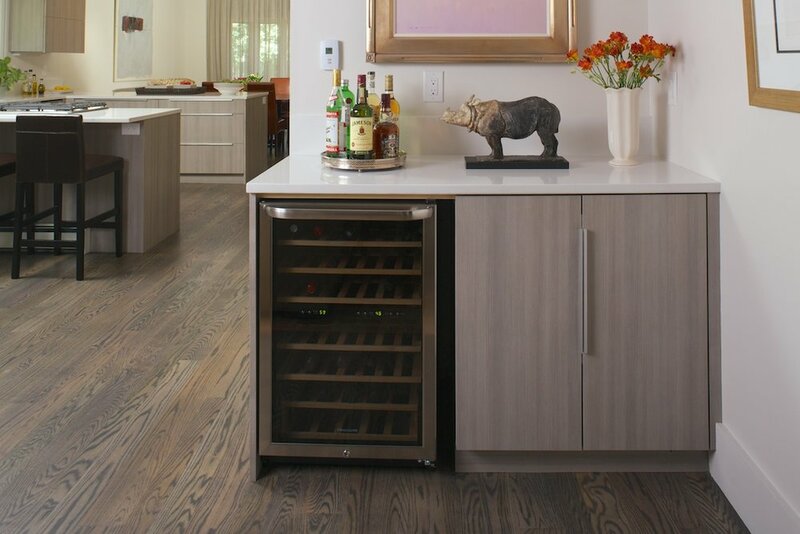 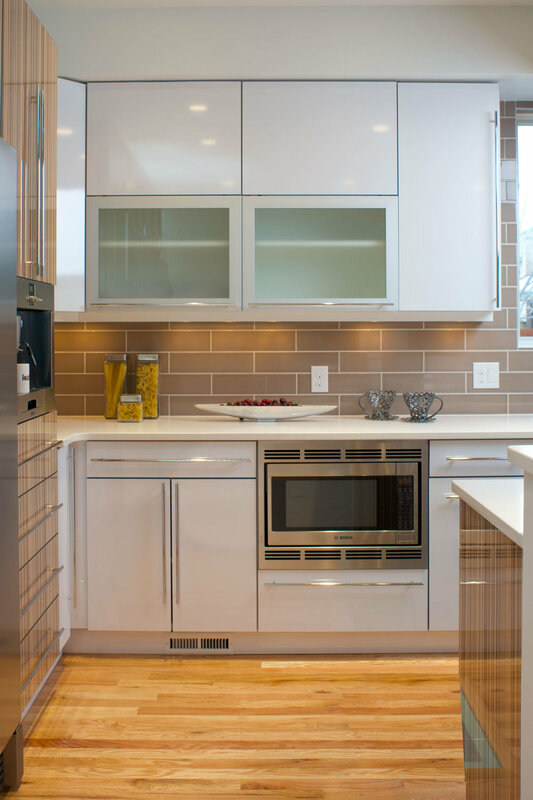 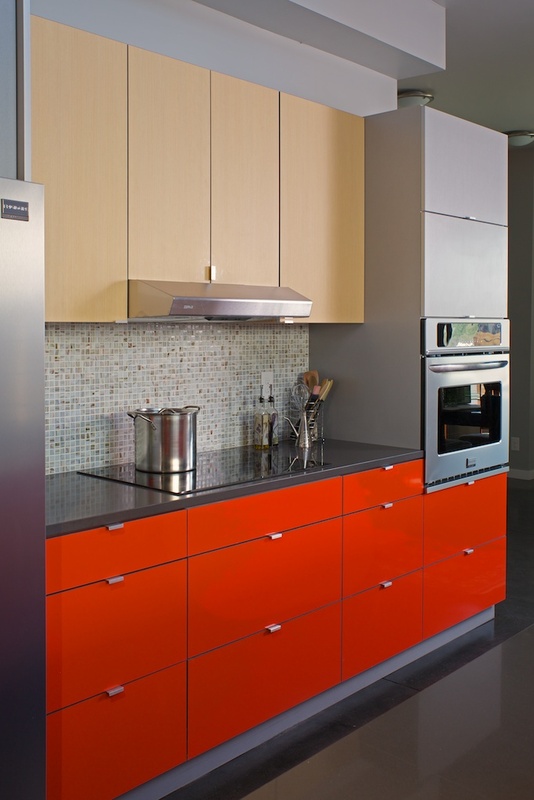 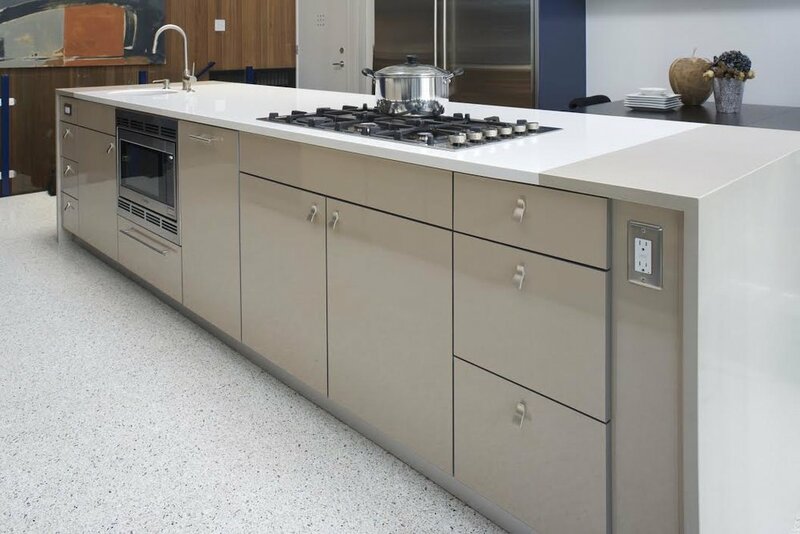 With over 1000 kitchens successfully installed in the Denver metro area we are confident in our abilities to deliver a winning blend of high design, exceptional quality, and customization with a budget-conscious price line.